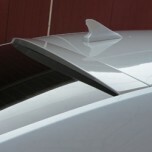 ITEM: Urethane Trunk Lid Spoiler for 2011-2014 Chevrolet Cruze MANUFACTURER : MIJOOC.. 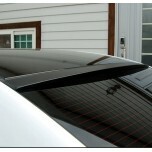 ITEM: Glass Wing Roof Spoiler for 2009-2014 Chevrolet Lacetti Premiere / Cruze MANUFACTURER&nb.. 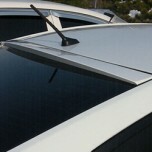 ITEM: Glass Wing Roof Spoiler for 2011-2015 Chevrolet Malibu MANUFACTURER : MIJOOCAR.. 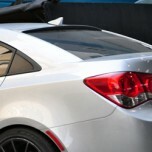 ITEM: Glass Wing Roof Spoiler for 2015-2016 Chevrolet New Cruze MANUFACTURER : MIJOO.. ITEM: Urethane Trunk Lid Spoiler for 2015-2016 Chevrolet New Cruze MANUFACTURER : MI.. 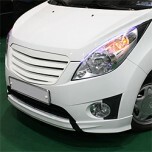 ITEM: FRP Radiator Tuning Grille for 2011-2014 Chevrolet Spark MANUFACTURER : MIJOOCAR O.. 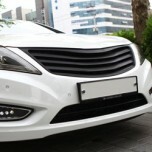 ITEM: Luxury Radiator Tuning Grille for 2011-2013 Hyundai 5G Grandeur HG / Azera MANUFACT.. 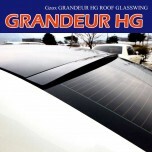 ITEM: Glass Wing Roof Spoiler for 2011-2014 Hyundai 5G Grandeur HG / Azera MANUFACTURER :.. 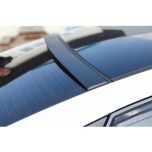 ITEM: Glass Wing Roof Spoiler for 2010-2013 Hyundai Avante MD / Elantra MD MANUFACTURER :.. 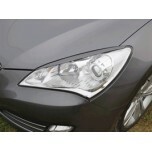 ITEM: Headlight Eyelines Set for 2008-2013 Hyundai Genesis Coupe MANUFACTURER : MIJOOCAR ORIG.. 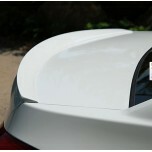 ITEM: Urethane Trunk Lid Spoiler for 2008-2011 Hyundai Genesis Coupe MANUFACTURER : .. 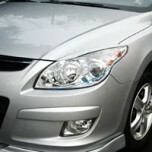 ITEM: Headlight Eyelines Set for 2008-2011 Hyundai i30 MANUFACTURER : MIJOOCAR ORIGIN : .. 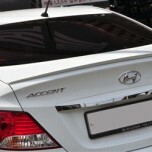 ITEM: Glass Wing Roof Spoiler for 2010-2015 Hyundai New Accent / Verna MANUFACTURER :&nbs.. 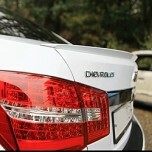 ITEM: Urethane Trunk Lid Spoiler for 2010-2014 Hyundai New Accent / Verna MANUFACTURER&nb.. 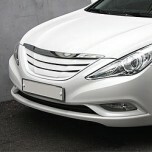 ITEM: Front Carbon Lip Skirt for 2008-2009 Hyundai NF Sonata Transform MANUFACTURER : MIJ.. 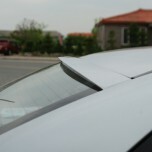 ITEM: Glass Wing Roof Spoiler for 2005-2009 Hyundai NF Sonata / Transform MANUFACTURER :&.. 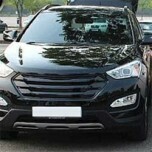 ITEM: Radiator Tuning Grille A & B Type for 2013-2014 Hyundai Santa Fe DM / ix45 MANUFACTU.. 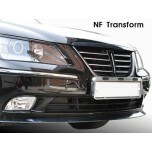 ITEM: FRP Radiator Tuning Grille Set for 2009-2013 Hyundai YF Sonata / i45 MANUFACTURER :..